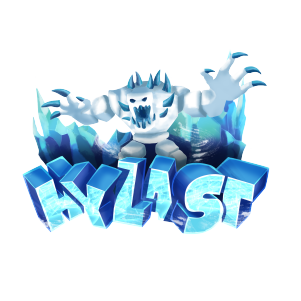 • After many months of preparation, nights with loss of sleep, and exceptional work on the server, we are proud to announce the release of Hylast. The administrative team has been working nights on end to guarantee an enjoyable atmosphere for factions to enjoy playing. From 2.5k in F-Top payouts, all the way to the key features that make our server unique, Hylast is for sure the server for you. • Plus many more unlisted features! Hylast is a factions server founded in the beginning of 2019. From 2.5k in F-Top payouts, all the way to the key features that make our server unique, Hylast is for sure the server for you.